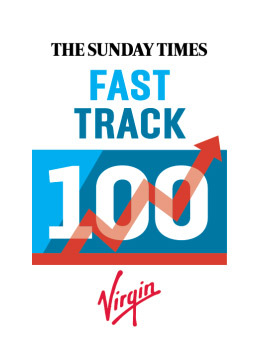 In 2017 RFS featured for the second successive year in The Sunday Times Virgin Fast Track 100. This league table ranks Britain’s 100 private companies with the fastest-growing sales over the previous three years. Following another successful year, RFS has once again featured in the FT1000 list, ranked at 587 for 2018. 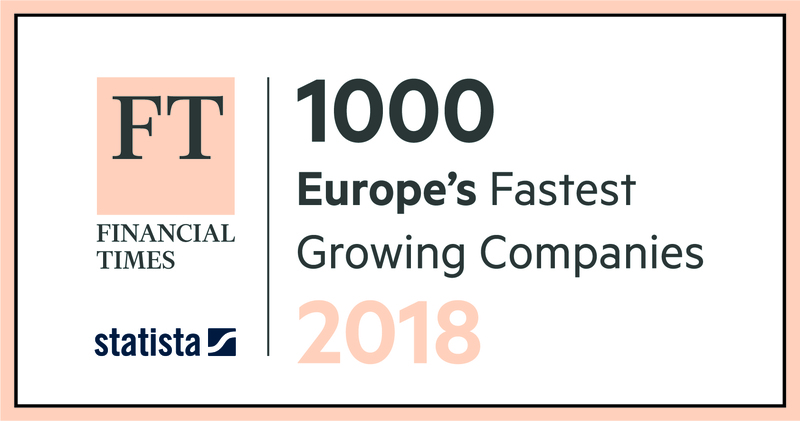 The FT1000 lists the 1,000 companies in Europe that have achieved the highest percentage growth in revenues between 2013 and 2016. In 2017 John Turner, CEO of RFS was the Scale Up category winner of the EY Entrepreneur of the Year Awards. The programme highlights exemplary businessmen and women who are building and leading the most successful, growing and dynamic companies; and making a contribution to the economy. In 2017 RFS was accredited by the internationally recognised standard ‘Investors in People’. Based on 25 years of leading practice, the Investors in People Standard is underpinned by a rigorous assessment methodology and a framework which reflects the very latest workplace trends, essential skills and effective structures required to outperform in any industry. In 2017 RFS won third place in the Medium Sized Business Category of The Wiltshire Business Awards. 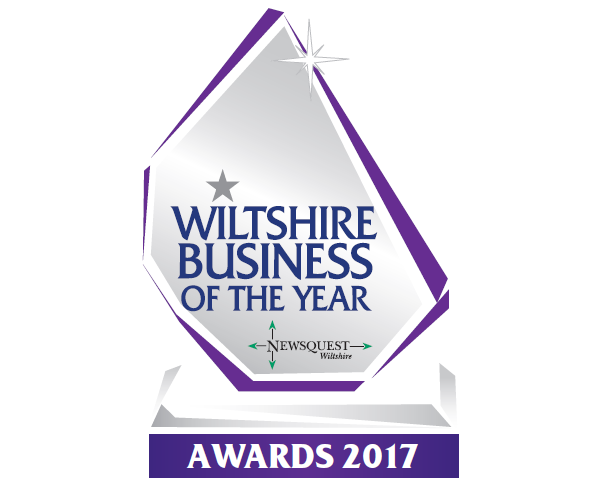 These awards celebrate the achievements of Wiltshire’s businesses, large or small across the county and across all sectors. It rewards the highest achievers and the most inspirational leaders. 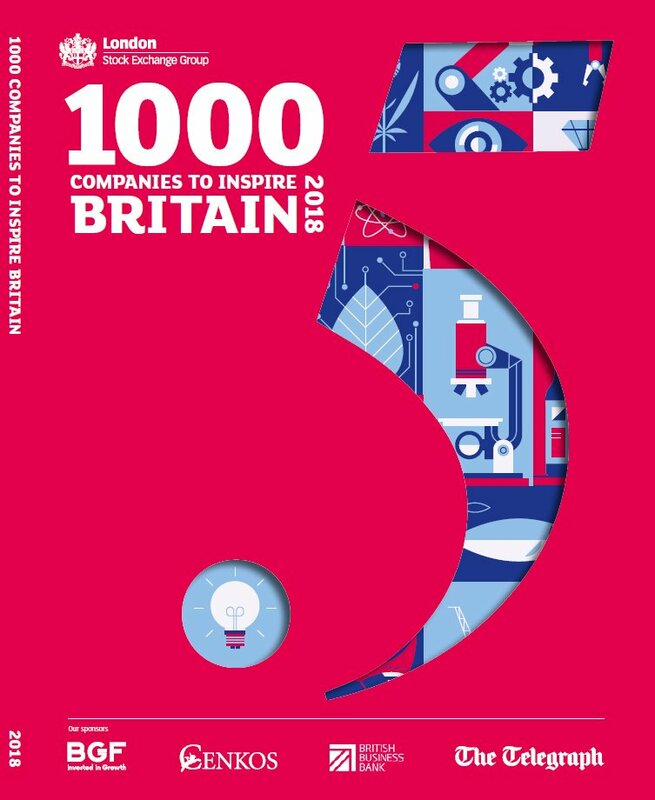 In 2018 & 2017 RFS featured in the London Stock Exchange 1000 Companies to Inspire Britain. This is an annually compiled list of some of the fastest-growing and most dynamic small and medium-sized enterprises in the UK. 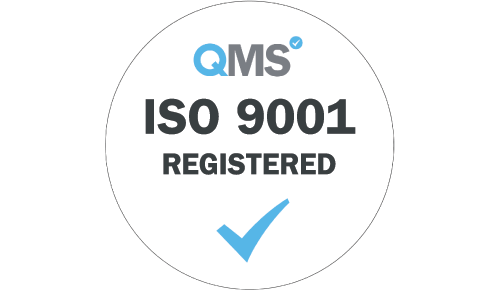 RFS is accredited with ISO 9001. This standard is based on quality management principles including a strong customer focus, the motivation and implication of top management, the process approach and continual improvement. It helps ensure that customers get consistent, good quality products and services, which in turn brings many business benefits.